How much should kittens sleep? 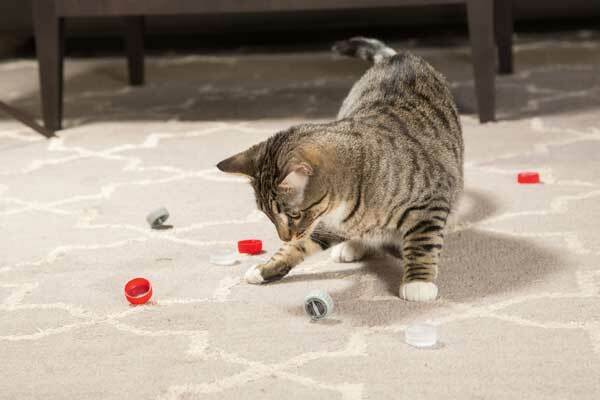 Why is playtime an essential part of your kitty's daily routine? 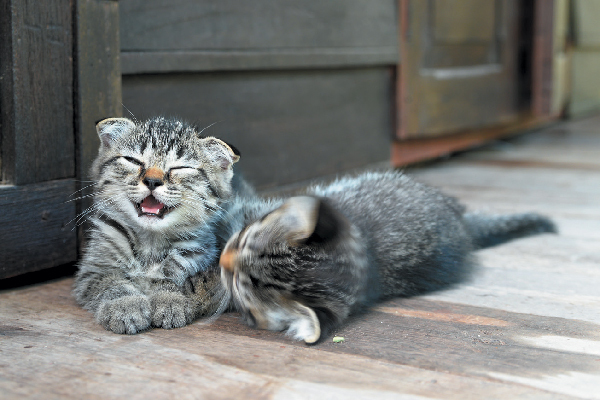 What do different types of meows mean? We've got nine tips to know when bringing a kitten home! 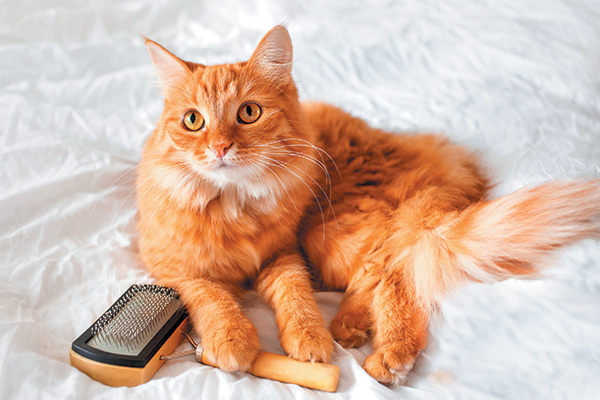 Grooming cats is tricky in the first place — but what about grooming your cat as she gets older? Let's talk about some senior cat grooming issues. 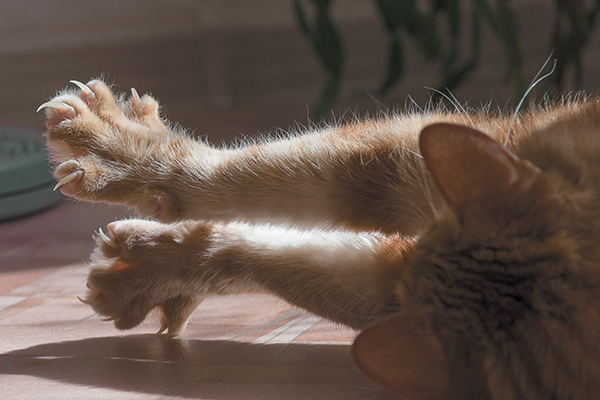 Is your cat grooming herself down THERE too often? 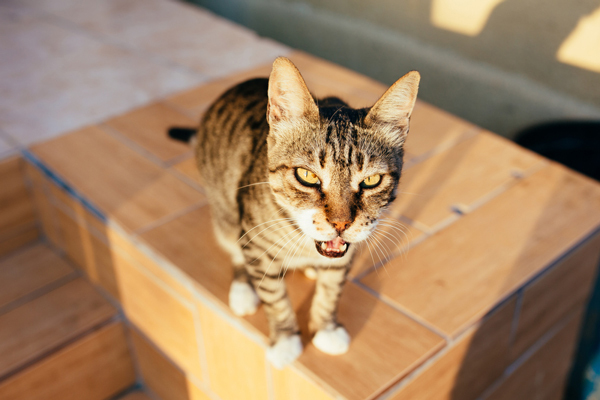 Find out if that and more are normal behaviors when it comes to cat private parts. How do you find the right cat scratching post for kittens, adult cats and older felines? Here’s how to match your cat’s age with his urges to scratch! 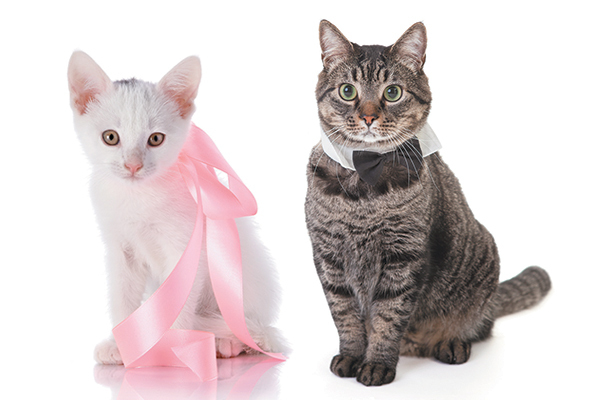 Joint issues can appear at various life stages; here are tips for kittens, adults and senior cats. 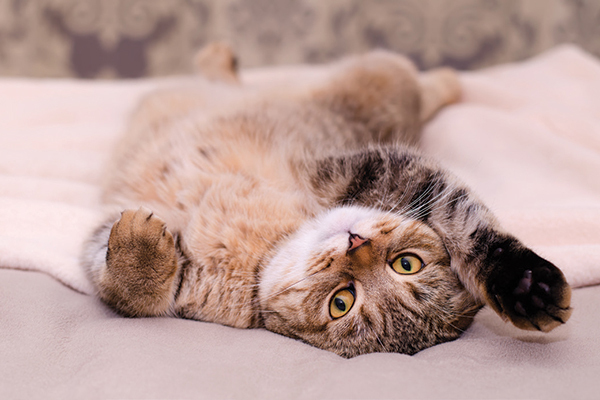 Boredom can lead to harmful behaviors such as overgrooming or inappropriate chewing; here's what to expect in every stage of your cat's life. Mind and Body: What’s Going on in Your Cat’s Brain? 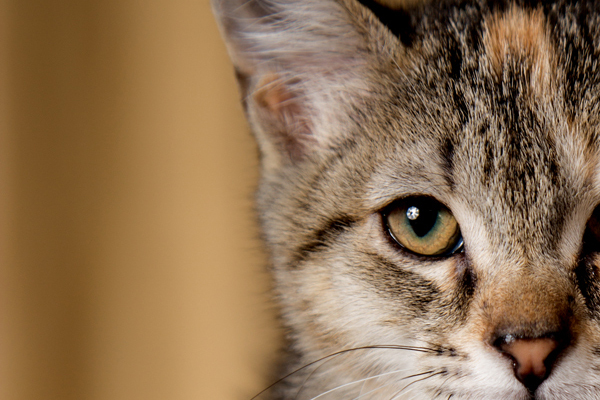 Here are facts about the feline brain and tips on what to expect in each phase of your cat's life. 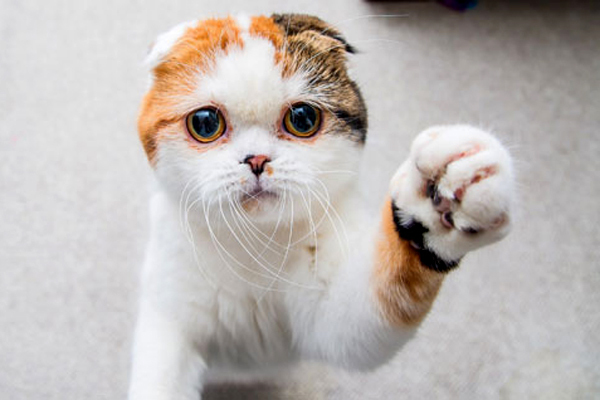 Some cats just meow a lot as a matter of course, but a change in behavior can signal a problem. 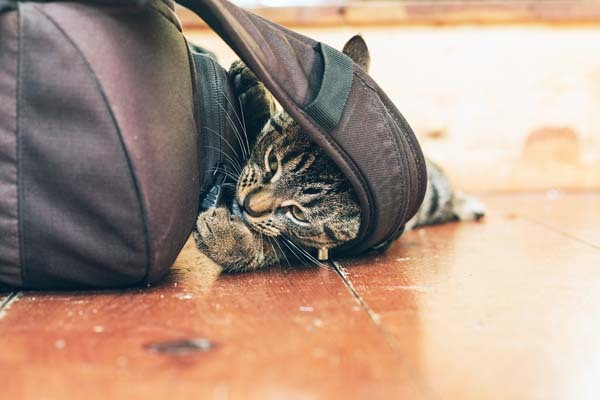 Kittens, adults, and senior cats show different behavior surrounding play; here's what's normal -- and what indicates a potential problem.